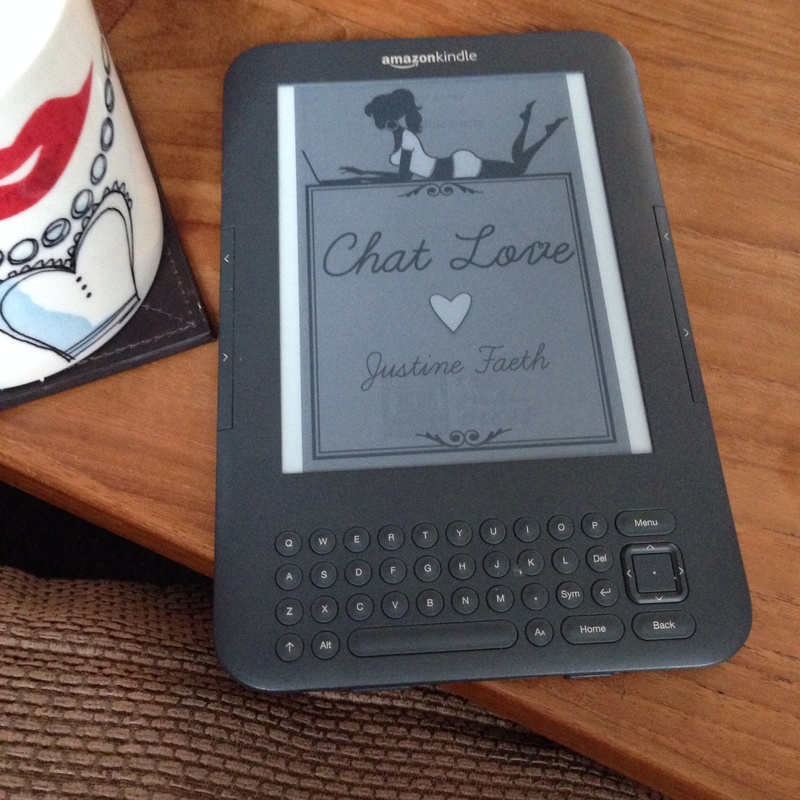 Chat Love by Justine Faeth is a funny and light-hearted story about Lucia’s search for her perfect man. She lives and works in New York and after a lot of disasters dating men she has met on nights out and through friends she decides to try an online dating website called, Chat Love. I really enjoyed reading this book. I haven’t read many stories lately that I wish I could stay up to finish but with this one, I kept thinking ‘Another 10 minutes and I’ll got to bed’ but I would end up staying up for an extra hour. What I enjoyed most was the chemistry between Lucia and her love interest at work and I could feel the sparks between them all the way through. I was slightly disappointed that I guessed how the story would end when I was less than 70% through but as they say it is the journey and not the destination that counts. The events and the emotions definitely made up for it. This book is funny and well-written. I enjoyed getting to know the characters and developed a sense of what it would be like to be a clever, young girl living in New York desperately searching for ‘The One’. I received this book in exchange for an honest review. To read more about Chat Love, check out Goodreads or buy now from Amazon. Sounds like a great book. Love books that you just can’t put down, though my body doesn’t when I only get a few hours sleep.